It’s MONOPOLY for a new era! 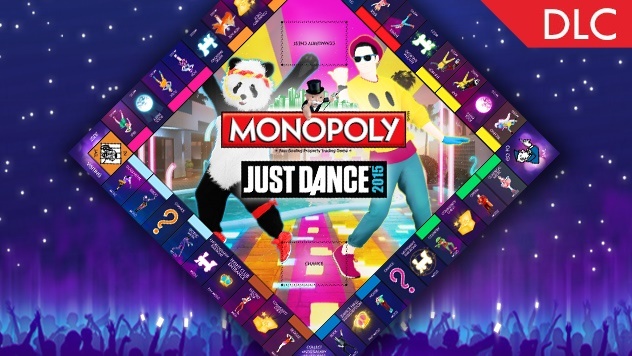 Watch your empire come to life in this all-new take on MONOPOLY! In Monopoly Plus you can choose amongst your favourite house rules, challenge other players from around the world, and even control the fun from your smartphone or tablet device! 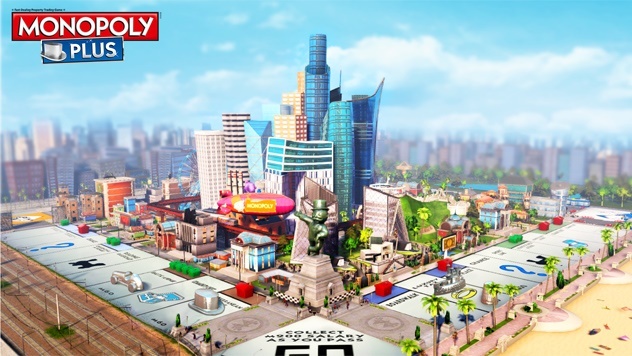 A full living 3D city in the center of the board. A miniature world that interacts with your progression throughout the game. For a faster game, use the Speed Die. Or select from a catalogue of 6 house rules. Take and display your photos at special moments during the game. Multiplayer: 1 to 6 offline and online. Enjoy your favorite classic Monopoly in three new fun ways, with your friends or people all around the world. 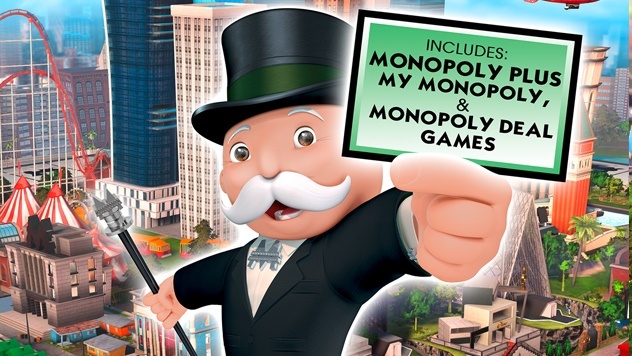 The Monopoly Family Fun Pack includes : Monopoly Plus, My Monopoly, Monopoly Deal & Monopoly Rabbids DLC: a whole customized board and an animated token.